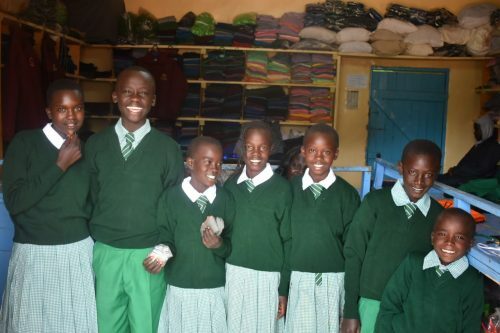 Choose Gathimba Edwards Foundation (GEF) as your Charity of the Year and help us make a very real difference to children in Kenya and Aberdeenshire. 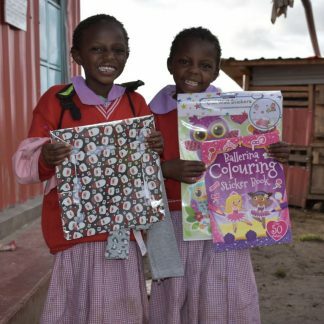 We were first set up to give kids in Kenya a chance. 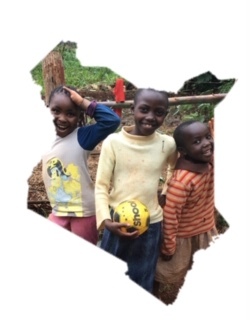 With numerous projects across Kenya our aim is to help disadvantaged children get a start in life. Whether it be support through shelter, clothing, education or sustainable food solutions and giving them the opportunity to not only live their lives as children but also to develop as adults. We also offer counselling, seminars and camps on a wide range of topics for families we support. 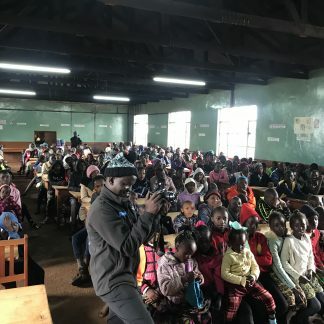 Although our focus is to provide support and create opportunities for kids in Kenya, it is very important that we also make a difference locally too. In 2015 our Neil Jaffrey Local Child in Need Award was created to enable us to support children with disabilities in the Aberdeenshire area. 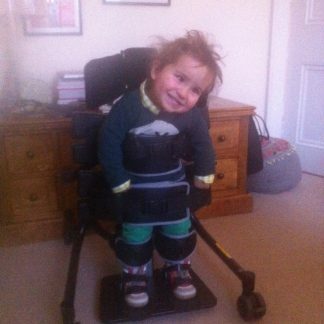 Over the past 3 years the award raised over £20,000 for equipment, home adaptions and support services for children suffering from cerebral palsy and spina bifida. 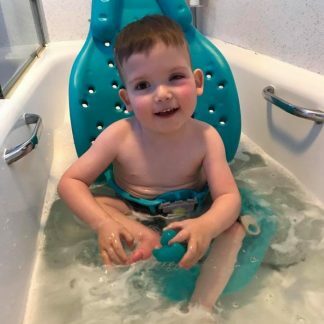 The money your company raises through charity of the year will help make sure we can give more children the upbringing and support they deserve. Together, we can help more children receive an education and enjoy their childhood in a safe and happy environment. 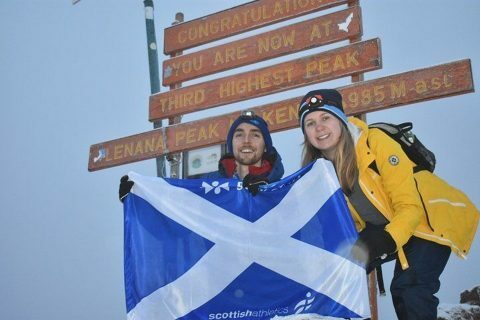 What’s more, your employees could get to see the impact your company makes by joining us in Kenya. 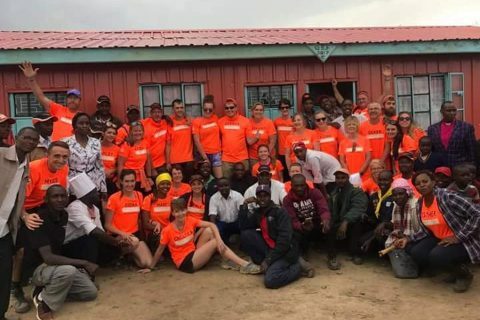 Since we started many of our supporters have travelled to Iten and Karatina to visit the children we support and even volunteered to build houses for them. 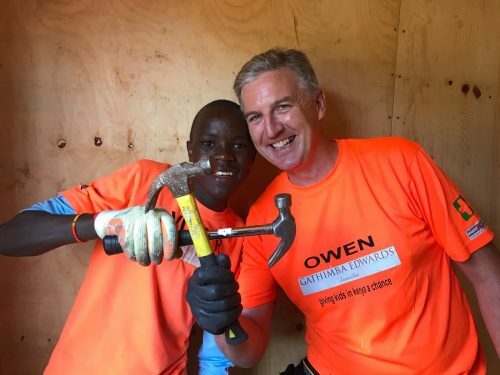 It would be possible to build a house for a family in Kenya in your company’s name for under £6,000. If this sounds like something you would like to be a part of, why not nominate Gathimba Edwards Foundation as your Charity of the Year and help us continue our life-changing work. Whether you are a small local business with 2 employees or a national company with thousands of employees, we believe we can help create an exciting and mutually beneficial Charity of the Year partnership. We will work closely with you to develop a suitable plan for the year that can engage your employees and customers. You could hold a range of activities over the course of the year through fundraising methods, volunteering opportunities, payroll giving or employer matched giving. Alternatively, we could help you organise one large event for the year – the choice is yours! We would be delighted to liaise with your nominated charity committee if you have one and we would encourage you to ask employees to suggest some imaginative fundraising ideas of their own. We have a number of our own events where we could include your staff and equally promote their participation. These events include our GEF XC Races held every January at Haddo House, our bi-ennial fundraising dinner, and charity Christmas Fair. In-house involvement; corporate donation, office raffle, staff family fun day, dress down day or ask your manager to do a sponsored activity such as head shave, if you dare! GEF will happily promote any involvement and activities through our ‘Events by Volunteers’ page on our website as well as our numerous social media channels. This can raise your own company’s online profile and increase the potential for new audiences. Myles Edwards would welcome the opportunity to share our story in front of your employees or management. This would help to show what we have achieved and would like to work towards through our determination to make a meaningful impact and change the lives of others. We will help with everything you need to start planning your year with GEF and can attend and assist at your fundraising events. 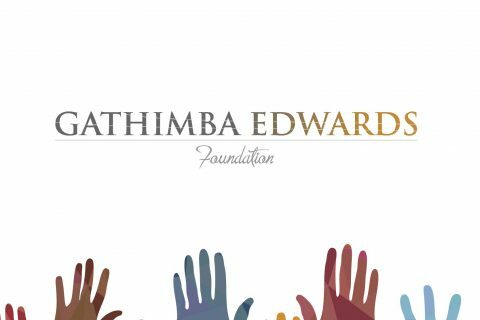 For more information or to discuss collaboration please contact Kayleigh Paterson on kayleigh@gathimbaedwardsfoundation.org.